Q. 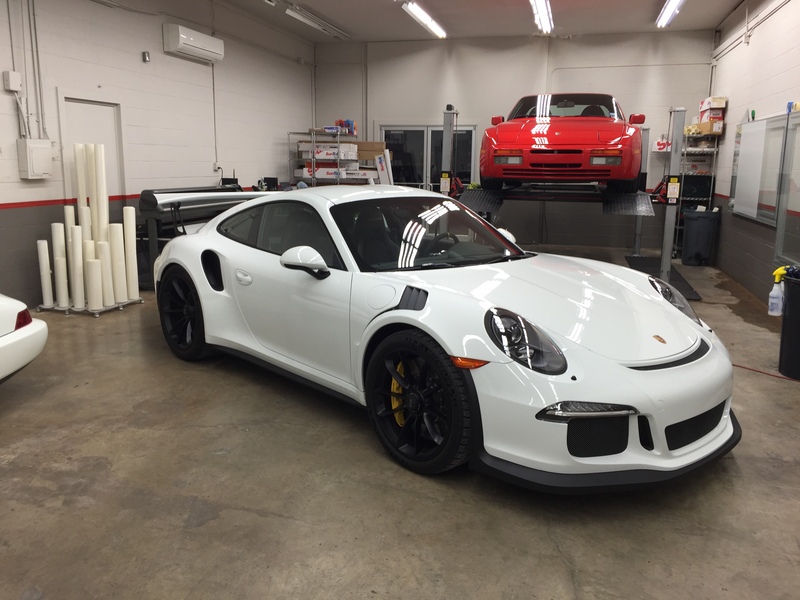 What Benefits Does UV Protection With FormulaOne Ceramic Tint Provide? UV light in Austin, Texas, is destructive; it causes fabric and carpeting inside your car to fade and deteriorate. It also causes skin cancer, particularly on the left side of the face. Window tint screens out 99 percent of UV rays to keep your car’s interior looking good and to protect your skin from cancer, wrinkles and premature aging. Q. Does Window Tint Reduce Heat and Glare? Window film has excellent heat and glare-reducing properties. Less glare means less eye fatigue and safer driving, especially for those with light-sensitive eyes. FormulaOne blocks 50 to 90 percent of glare and up to 60 percent of solar heat, so the inside of your car will stay cooler too. Q. Can Window Tint Keep People From Seeing Inside My Car? You can choose a window tint that prevents onlookers and would-be thieves from seeing who and what is in your car. Meanwhile, your view from the inside will be perfectly clear. Window tint is sometimes called “one-way film” because although others can’t see in, you can still see out. Q. Will My Window Tint Turn Purple? Cheap window tints sold at retail establishments have a tendency to turn purple after application. However, our window tint uses state-of-the-art technology and comes with a lifetime warranty that the color will remain stable over time. Q. Can I Replace Existing Window Film? You cannot apply new tint over old, but you can have the old tint removed and new tint applied. Removal takes two to four hours, and it should be done by a professional to prevent damage to your rear-window defroster. The same is true for existing tint that’s been damaged; it must be removed and new tint applied, but only on windows with damaged tint. Q. Can I add tint on top of my factory tinted glass? Factory tinted glass is common on the glass behind the front two doors on SUV’s as well as crew and extended cab trucks. Factory tinted glass is simply smoked glass and has very little technology that is found in a quality solar control automotive tint. Adding a quality IR blocking or ceramic tint on top of factory tinted glass can more than double the heat rejection of the window system. This is even possible using quality clear films that do not darken the glass. It is also possible to add tinted films to darken the glass, thus increasing privacy and maximizing performance. Q. Can FormulaOne Keep Me Safer? Window tint increases safety by making windows more shatter-resistant. Because the film bonds to glass and is held in place by a strong adhesive, the tint can help to keep glass fragments in place in the event of an accident. FormulaOne Pinnacle Ceramic Film is signal-enabling and won’t interfere with your GPS, radio, NAV, satellite or keyless entry. To learn more about the many benefits of Sunbusters tinted windows or to get additional information, contact us today.